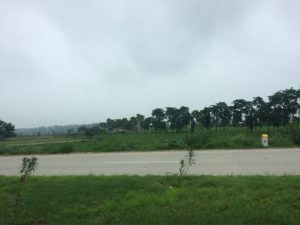 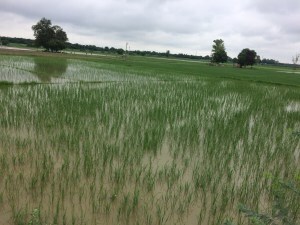 A drive was planned near the tricity to various Punjab fields during the monsoon yesterday. 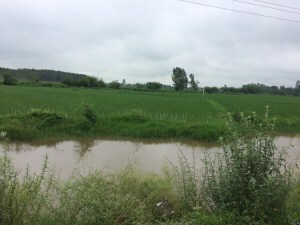 It was found most fields turned into pools of water to support the kharif paddy crop in the month of Savan (mid July to mid August). 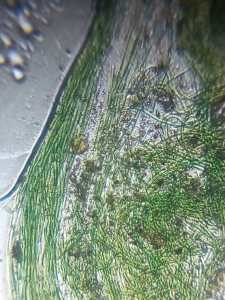 We have collected samples from the fields and foldscope it. 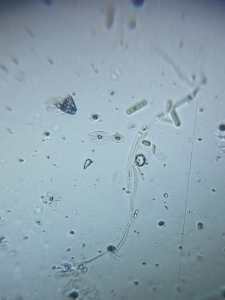 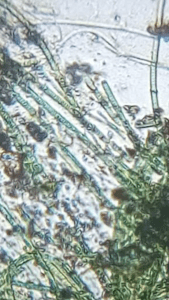 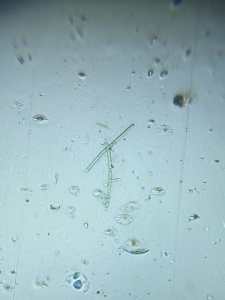 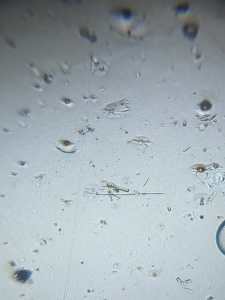 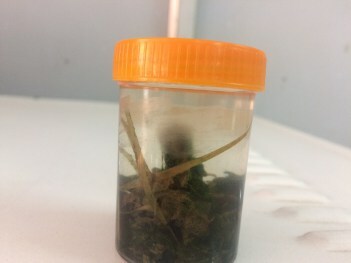 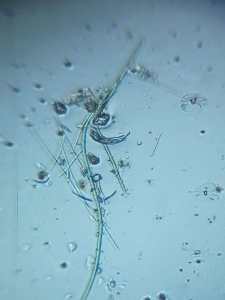 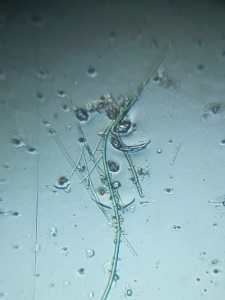 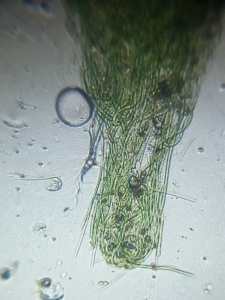 In Microflora of fields various green algae and Blue-Green Algae were observed. 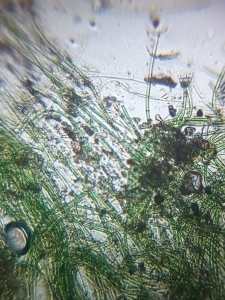 As already reported in literature, Blue-Green Algae are one of the major components of\n the nitrogen fixing biomass in paddy fields. 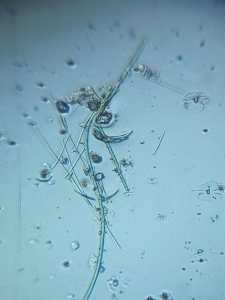 BGA are free living photosynthetic nitrogen fixers.